2013 has been pretty good to me. I started the year working in a cafe in downtown Cincinnati and ended it as an ESL teacher on the other side of the world, which is giving me a chance to share my passion for English with others while experiencing another culture. It’s been another great year of spending time with wonderful people, learning new things, visiting new places, and trying new things. 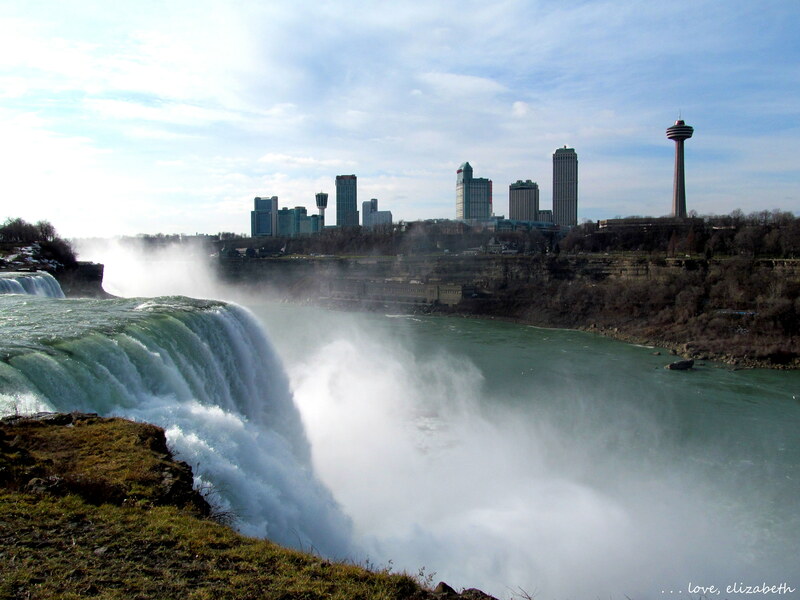 In addition to so many other opportunities, I’ve had so many chances to travel this year: I went on a spontaneous solo trip to Buffalo, New York, in January, and that was only the beginning of my adventures. In February, I met Josh, and we had a blast exploring my Queen City from a tourist perspective. 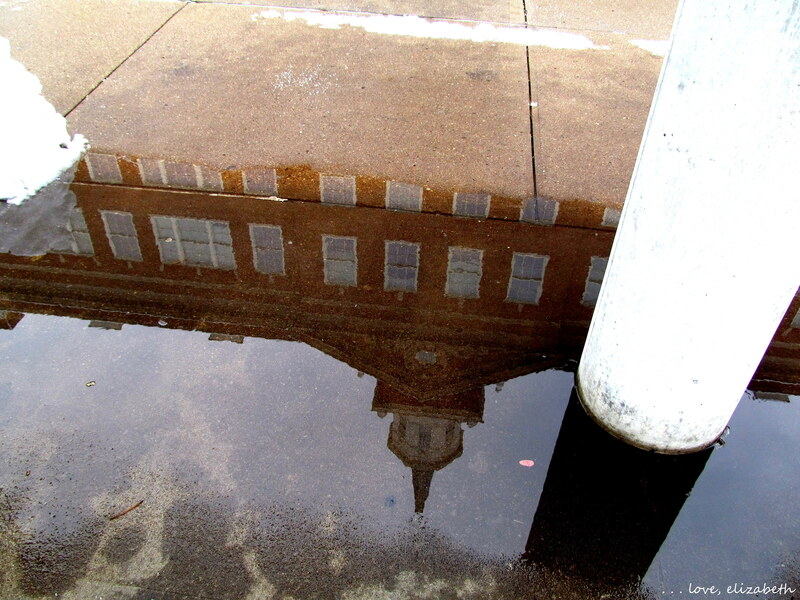 Among other city sites, I shared my beloved University of Cincinnati’s campus with Josh. The very next month, we embarked on a road trip south, where we spent time with my family in Alabama for a little bit before we all journeyed to Florida together for a Disney World vacation and a wedding. After the rest of my family went home, Josh and I stuck around to spend time with my grandparents and to enjoy the area: the Dalí Museum, Anna Maria Island, and the Ringling Gardens. 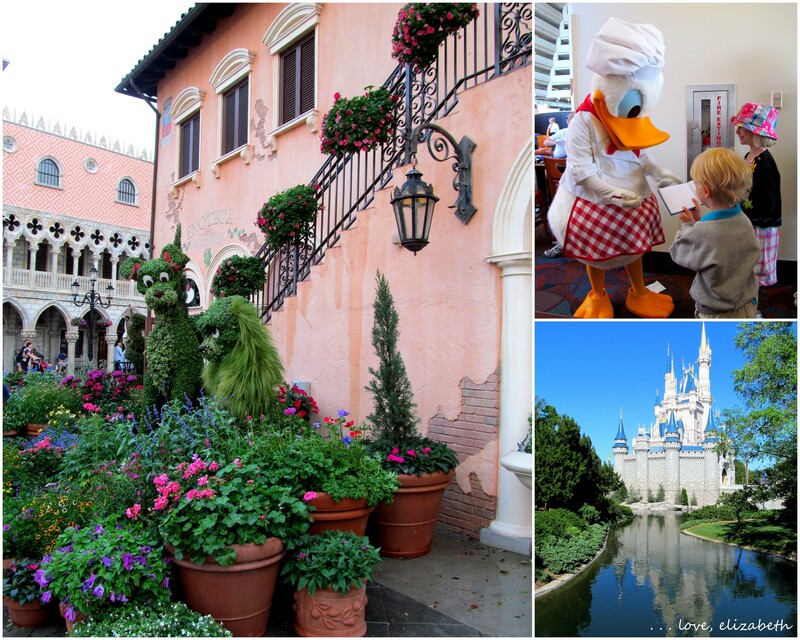 We spent time in several different parks and enjoyed some character dining at Disney World! Me and Josh (who saved the day by stepping up when the other photographer couldn’t make it) at my uncle and new aunt’s hockey-themed wedding. The travel continued in April with my trip to England, during which I got to revisit some of my favorite old places in Birmingham and London, experience the colors of spring in England’s capital, catch up with friends from my study abroad year. 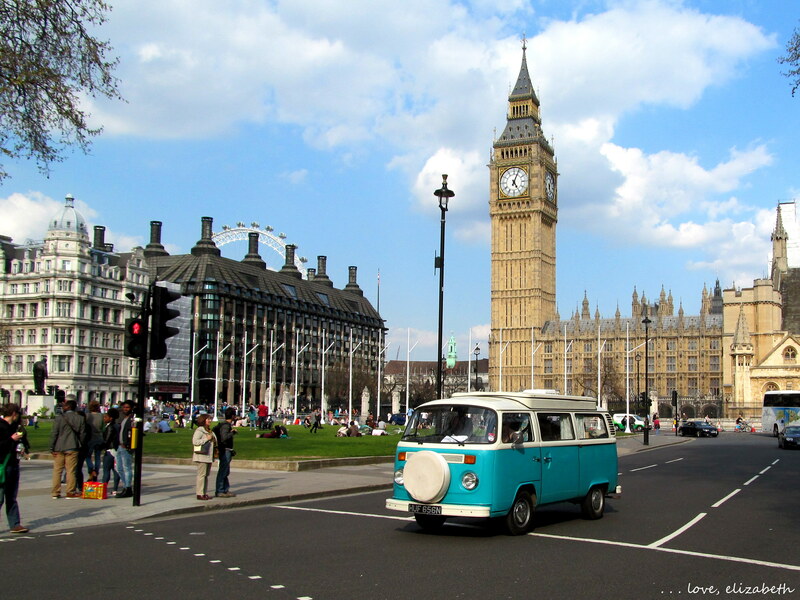 I think this would be a great vehicle to go road-tripping around England! 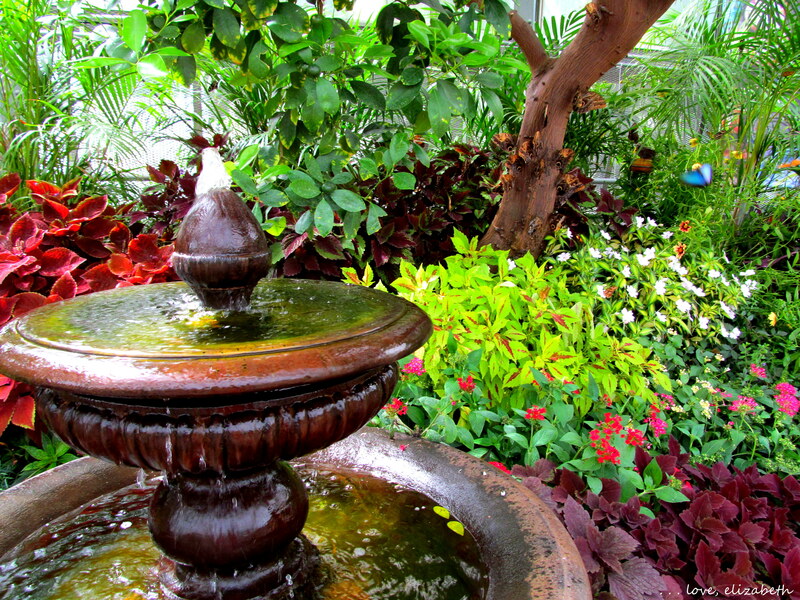 When I returned, Josh and I celebrated the start of summer in Cincinnati with picnics and lazy strolls around campus and a visit to the conservatory for a butterfly show. Fast forward to later in the summer, and now I was returning to my hometown and seeing it–and the surrounding areas–with fresh eyes. I spent my birthday touring the sites of Wapakoneta, a nearby town. A joyous day at Tawawa Park in Sidney, Ohio. Josh and I spent a little time at my grandparents’ lake house, and then we were off to Indonesia for our new job. We spent part of a day walking several miles around the whole lake. We found nice places like this secluded patch of beach. The last few months of the year were more teaching than travel, but we did have a chance to get out and explore some of Indonesia during the final week of 2013. 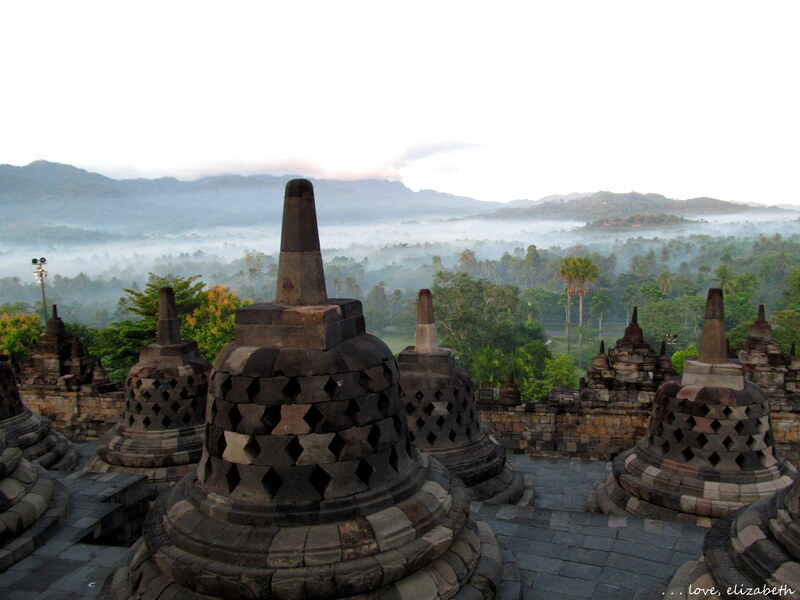 A view of Borobudur temple at dawn from my visit to Central Java. It’s been a full twelve months, and I’m so grateful for everything that’s happened this year. Here’s hoping for another successful year! Nice summary of 2013 in review. It was a good year. 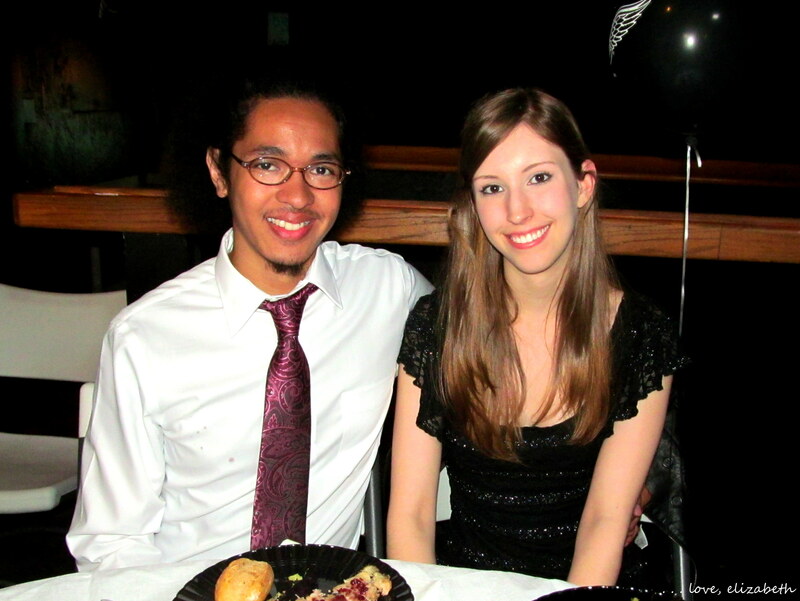 Here’s hoping 2014 will be even better for you and Josh. What a great year! May this one be at least as good! Best to you.